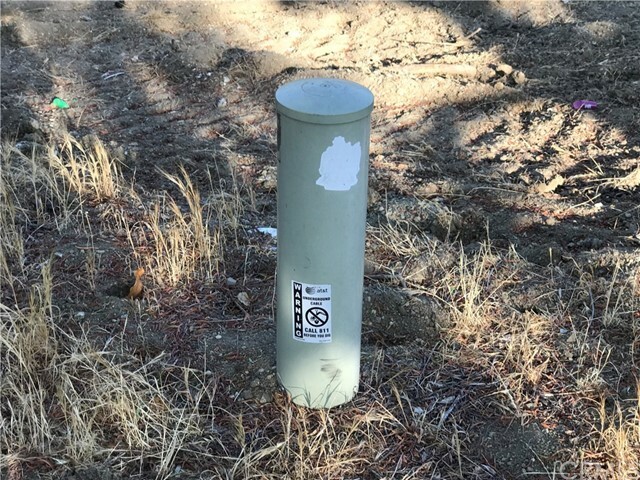 Two APN numbers on this transaction. 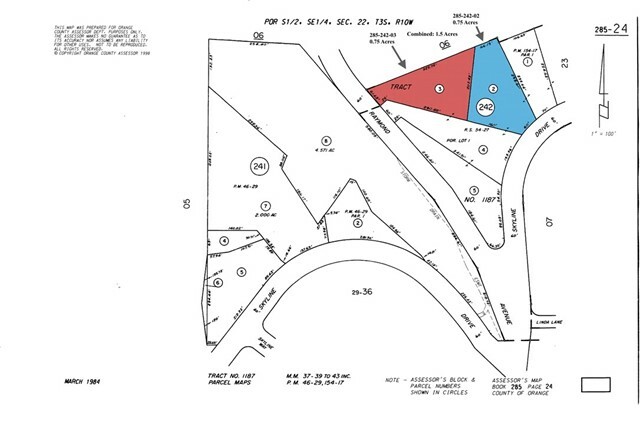 Both upper and lower lot will be sold together. 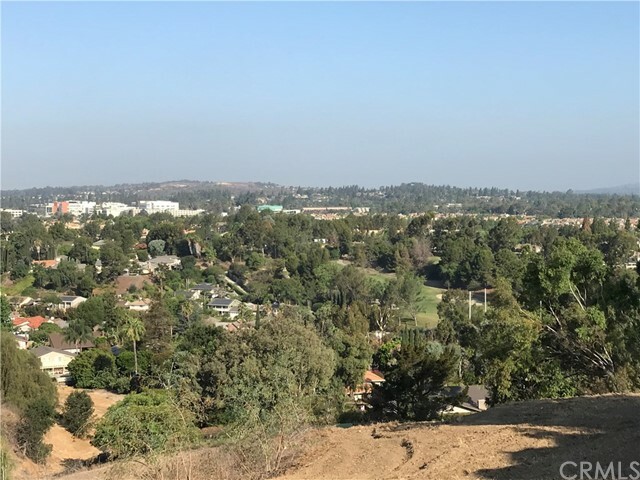 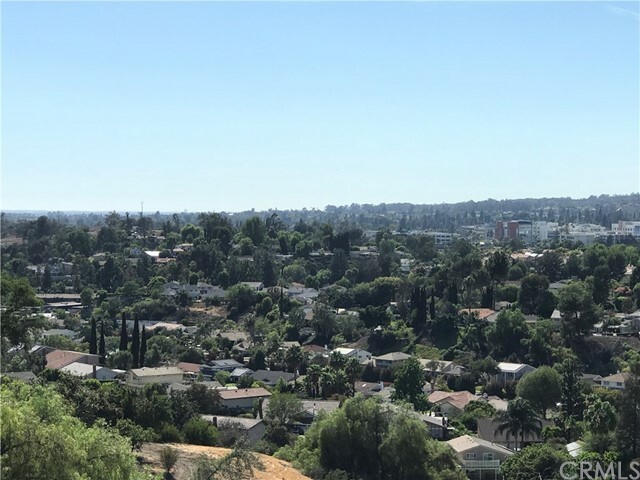 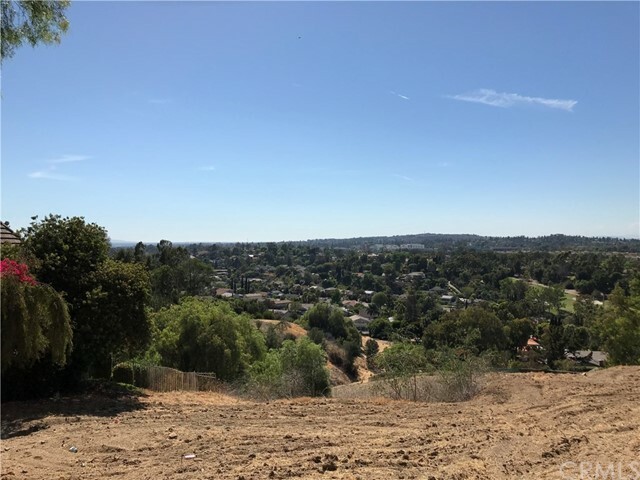 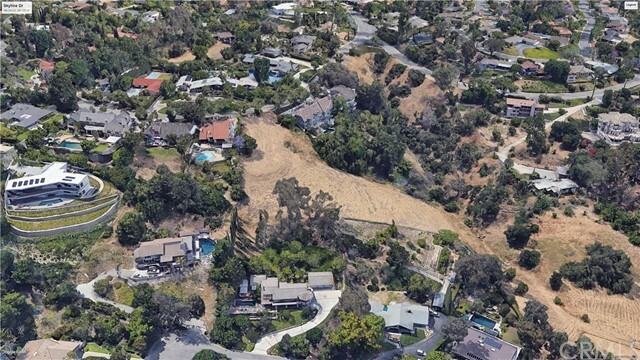 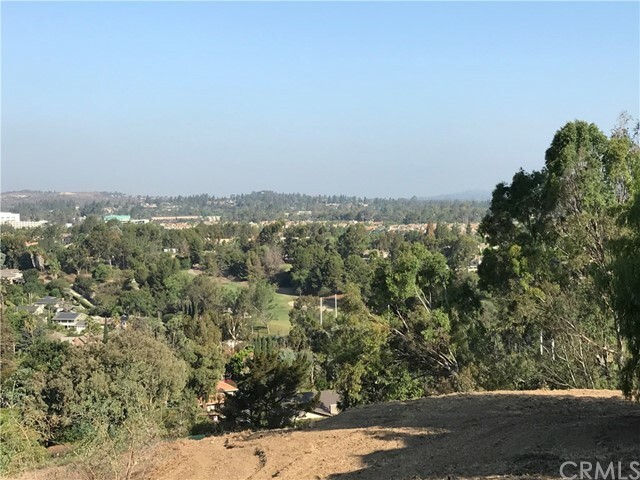 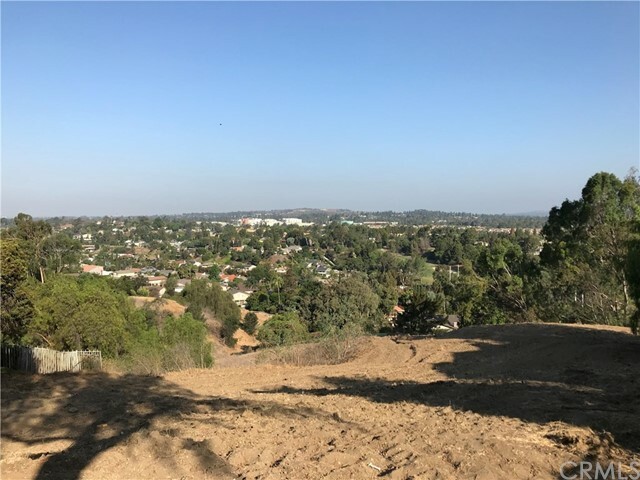 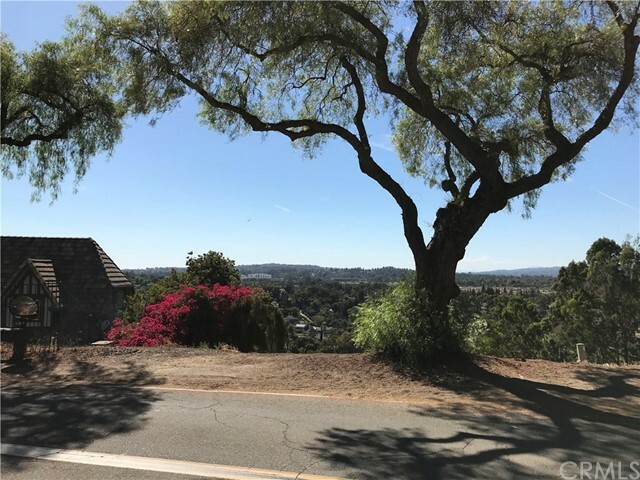 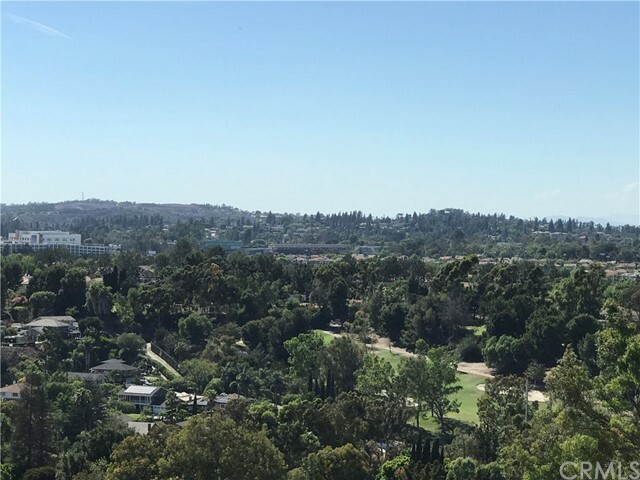 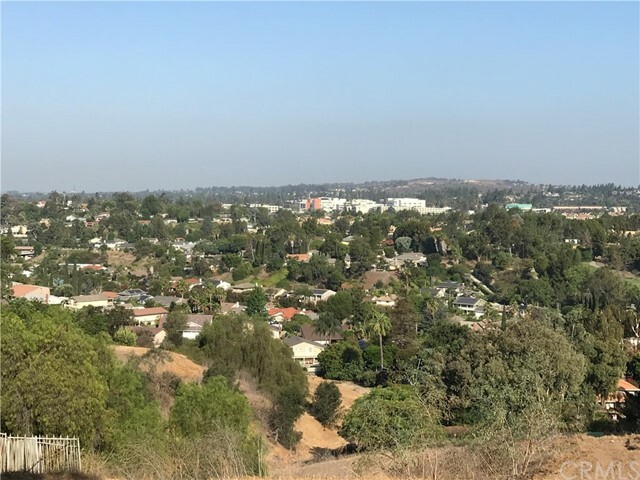 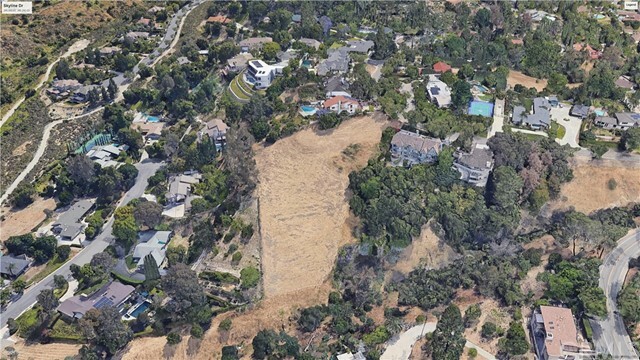 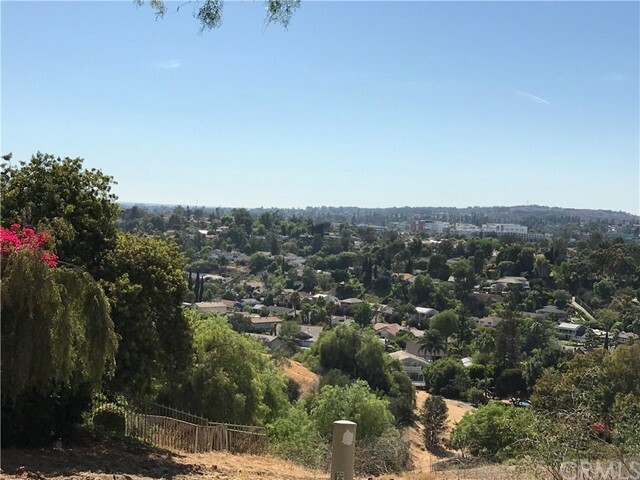 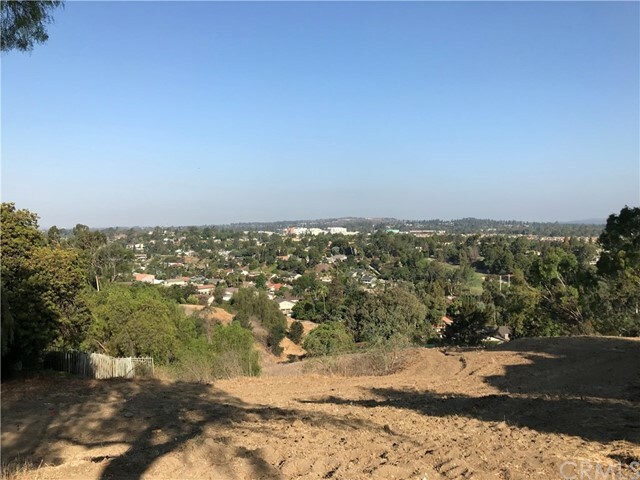 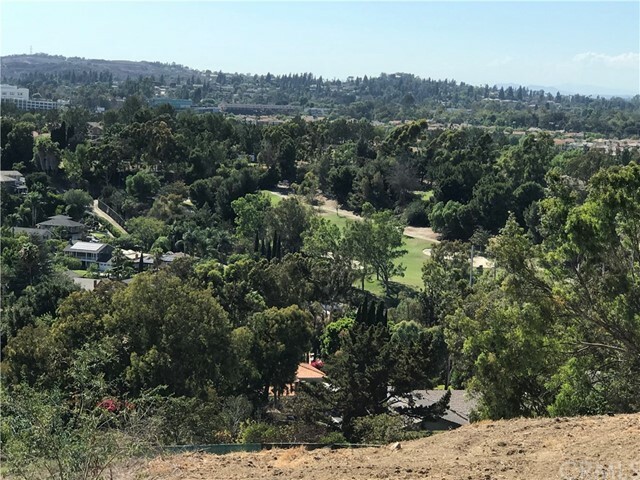 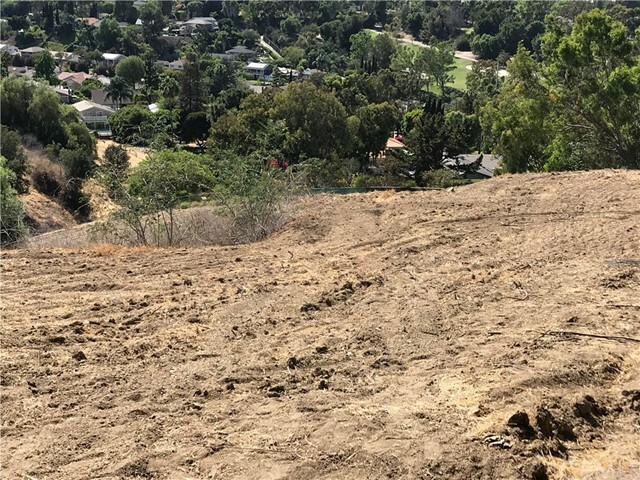 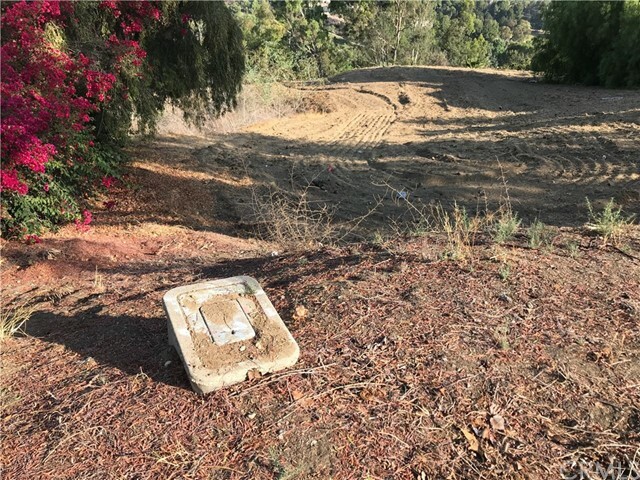 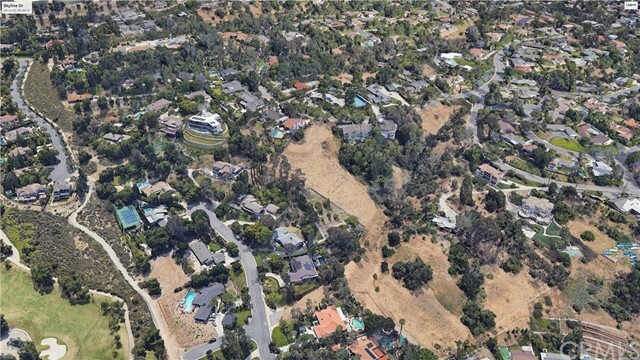 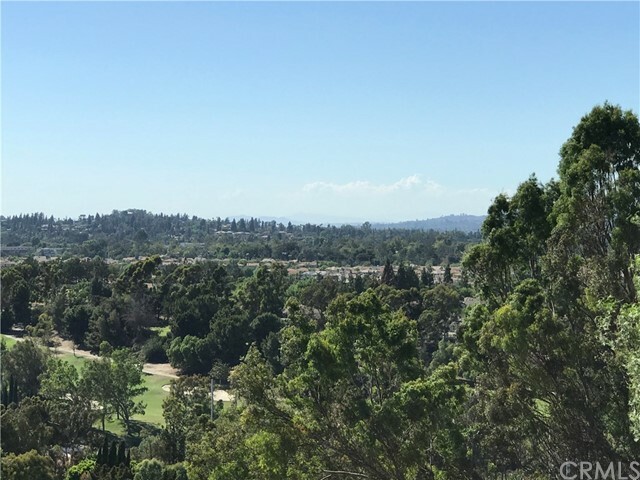 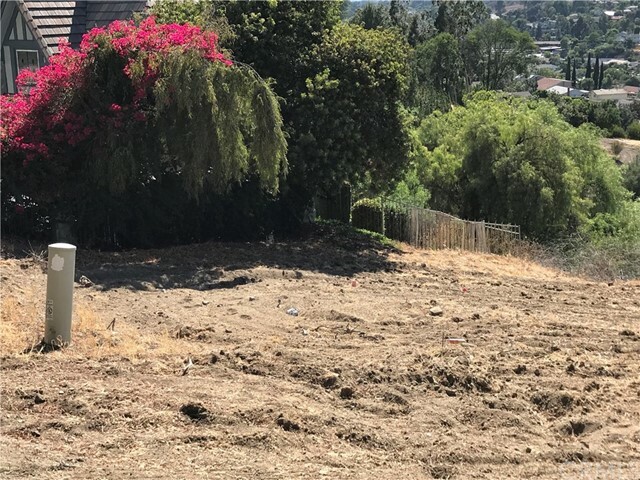 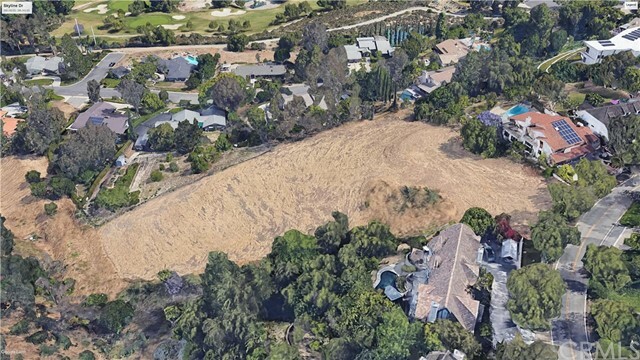 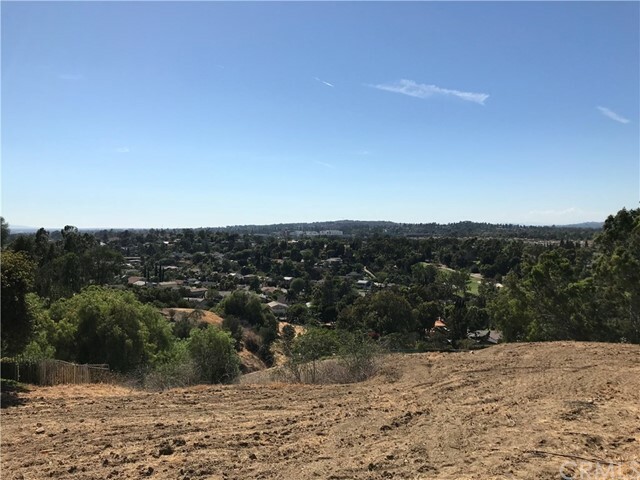 Located on the prestigious Skyline Drive of Fullerton, this is one of the top ten residential lots in Orange County and the last undeveloped parcel of residential land for sale in the upscale Raymond Hills neighborhood. 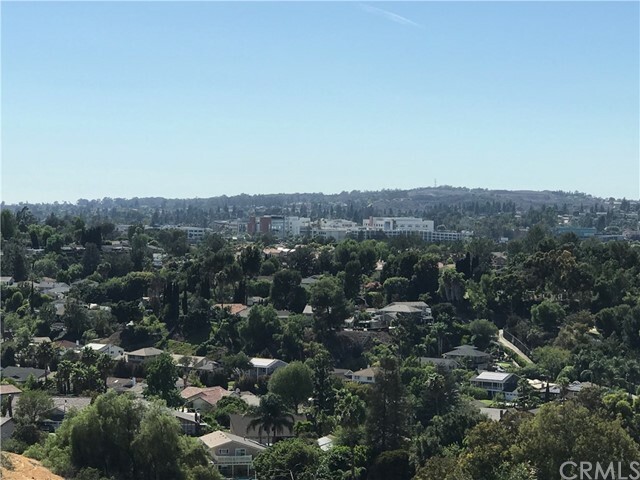 With stunning views towards Downtown Los Angeles, this property is absolutely perfect for a sharp investor with exquisite taste and ambitious designs. 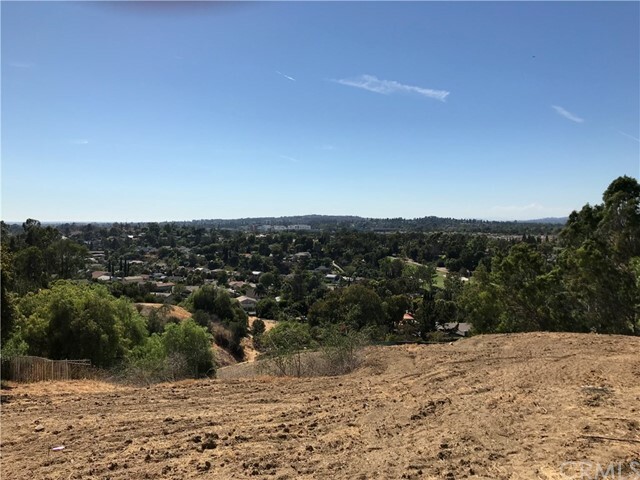 This combined 1.50 has APN 285-242-03 and APN 285-242-03 for 1.5 acres of total combined land area to build your dream home. 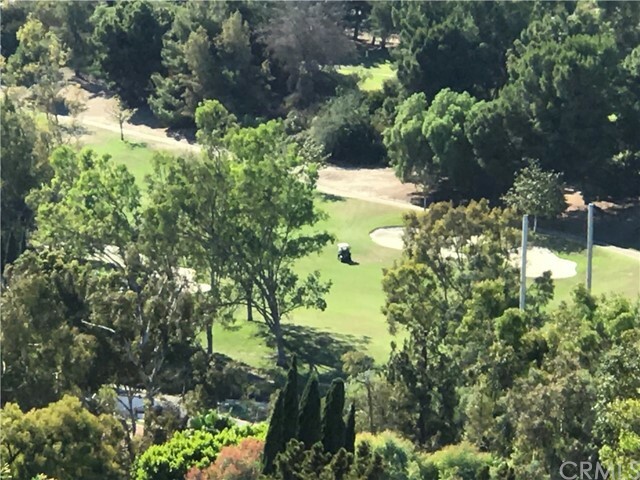 This property provides the peace and privacy of a secluded resort but is located with easy access to dining & entertainment of Downtown Fullerton & Brea, 57 & 91 freeways, Fullerton Train Station, as well as two of Fullerton’s most distinguished schools - Troy High School and Cal State Fullerton (CSUF).